This is the Deconstruction’s third blowout Super Bowl Sunday, and cheers to that. Cheers to you too, and your team if you’ve got one, and to your health (whether you’ve got that or not). And that’s that—the rest of my pregame, and in-game, and postgame I’m taking off-line. If you’re dying for a W’s-Decon-style deconstruction of the SuperDuper Bowl and all it means, then stroll back down memory lane with previous efforts, here and here. And that’s all I have to say about that. Unless you need a team to root for, in which case I say, look east. Because of this guy. And Old Bay. 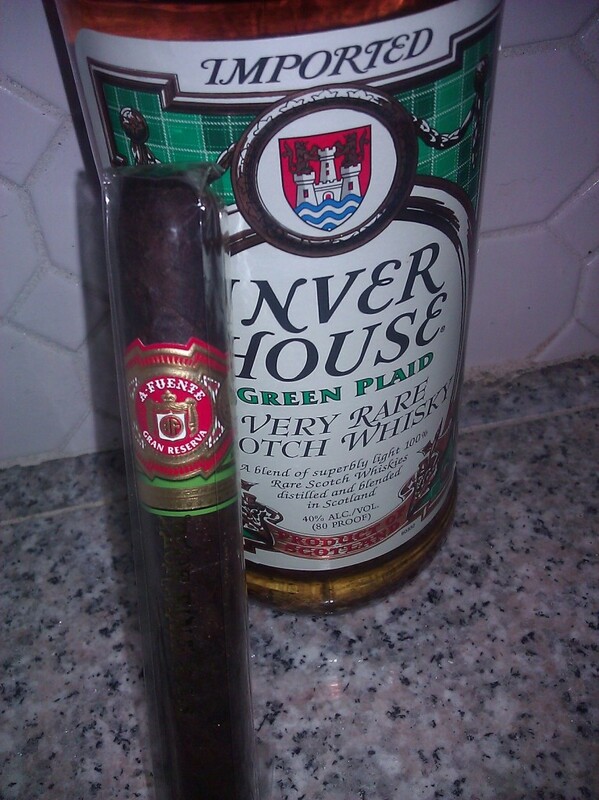 This entry was posted in New Post and tagged a. fuente cigars, Edgar Allan Poe, Inver House Scotch Whisky, sports culture, superbowl. Bookmark the permalink.